Matt: It’s cold up here! If Superman: The Movie made you believe a man could fly, Chronicle will make you believe that three boys can hold their own up in the air as well. 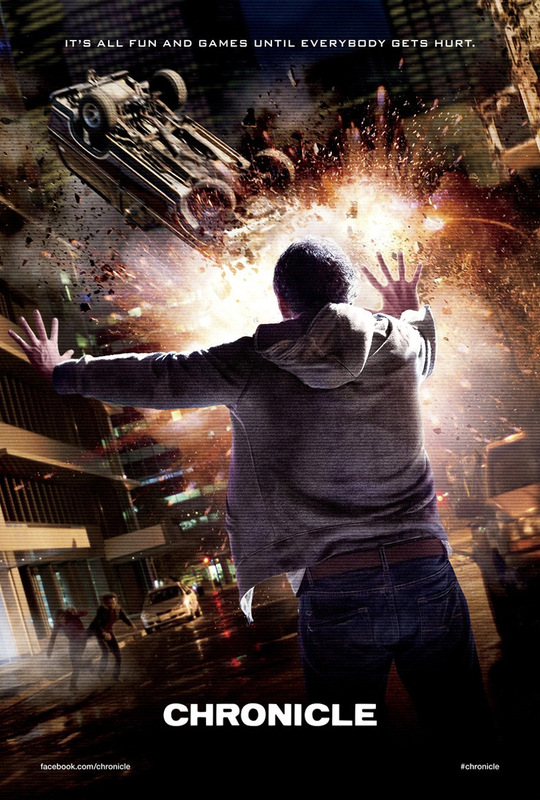 Chronicle is a pretty entertaining story about a group of high school kids that discover superpowers. 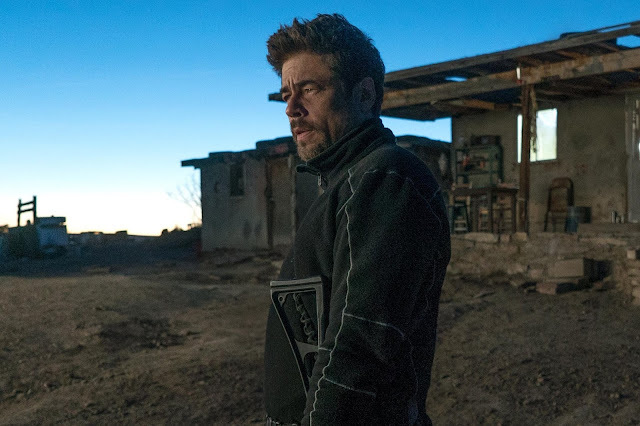 That the film has the added quality of being shot by way of camcorders, cell phones, security cameras, and news footage is an interesting route to take. 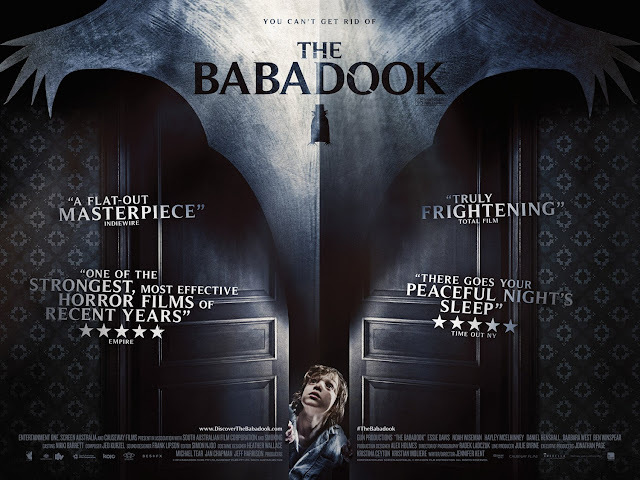 Setting the film up as a “found footage” flick does suggest some gimmickry is at play, especially when justifying the presence of the camera at times, but the joy of seeing a fresh take on what is both a superhero and supervillain origin story, made on a small budget, makes it worthwhile. 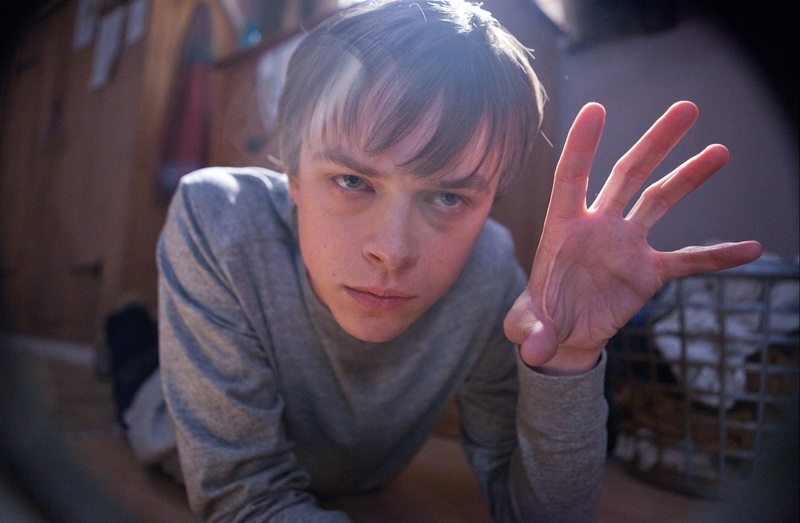 The film begins with Andrew (Dane DeHaan), a high school teenager, who has purchased a camera, with the intention to film (chronicle) his life. It is essentially a way for him to cope with what he is dealing with. Andrew has a sick mother and abusive father at home and is bullied and lonely at school. The opening of the film is pretty clear in setting up the anti-social qualities of Andrew’s life. However, Andrew’s cousin Matt (Alex Russell) wants to do his best to help out Andrew and brings him along to a party. While the party is not quite Andrew’s scene, what happens later in the night is far more interesting. All around popular guy and fellow student Steve (Michael B. Jordan) approaches Andrew outside the party and alerts him of something he and Matt found. Out in an isolated field, there appears to be a mysterious hole in the ground. The trio probe deeper and find a large glowing object. Cut to black. When things pick back up, we discover that the three have now developed telekinetic powers, allowing them to move, throw, and stop objects with their minds (among other possible abilities). It is fun and games at first, with the guys playing pranks on others and further enhancing their newfound skill set. Andrew is also enjoying being able to express himself more openly, but as time goes on, the notion of great power and great responsibility comes to mind, as certain choices lead to dark places. 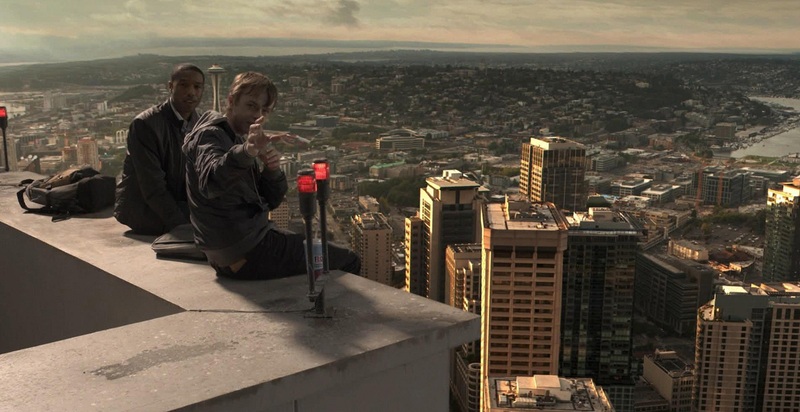 As Chronicle moved along, I enjoyed it more and more. It functions pretty successfully as an alternative spin on the superhero origin story. The introduction does enough to set everything up. The second act has fun with exploring newfound powers. And the finale goes into action territory, but with an added level of how the perspectives of the various cameras involved portray that action. 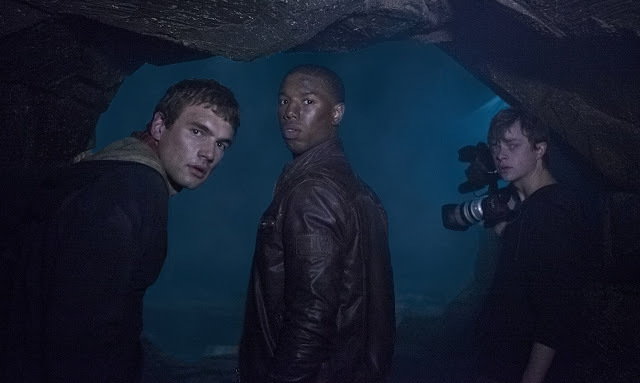 Chronicle manages to accomplish a lot and provide a higher level of scope than one would think for a film under the settings of a “found footage” film that was made on a low ($15 million) budget, as far as super-powered films are concerned. While I will get to why the “found footage” angle has gimmick-related issues, an aspect that works because of the use of this format for structuring the film is the relationship seen between the leads. There is a level of authenticity in the chemistry between the guys that makes the fact that camcorders are being used to show them together feel more real. This is important, because selling the friendship between these three is a very important aspect of the film. 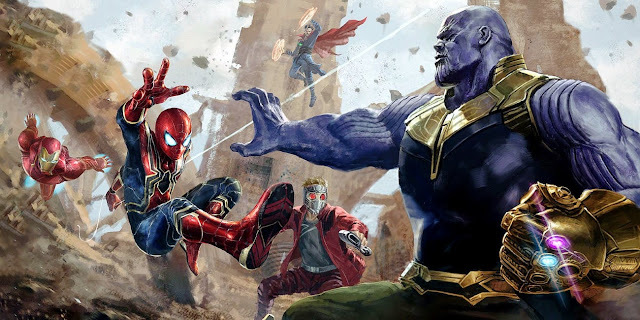 That sense of discovery has been seen before in other superhero movies, but the notion of having three teenagers figuring these things out together is an interesting one and believing their friendship benefits the film. The key player in this film is the character of Andrew, who is setup with the most dramatic business to deal with. In the role, DeHaan is good enough. I think that with how the film is structured and what is required of him, DeHaan plays well with the emotion, even if there are some steps taken by his character that may not feel as organic as they could have been in a multi-volume comic series (this is a simple, 80-minute popcorn flick after all). The other actors are good enough as well, mainly because of the chemistry between their interactions, which I have pointed out already. Getting back to the idea of this being a “found footage” film, the problem that can be generally associated with this style revolves around the idea of why the camera is needed at all. There are some clever touches, such as establishing early on that Chronicle is not going to play out on just one camera, as well as coming up with a way to have all three actors in front of the camera for reasons beyond just setting it down somewhere. Still, I did get distracted at times due to the fact that I knew that a camera had no real reason in being present during some scenes, regardless of what movie logic tried to dictate to me. The low budget of the film is another area that had many positives as well as a few negatives. 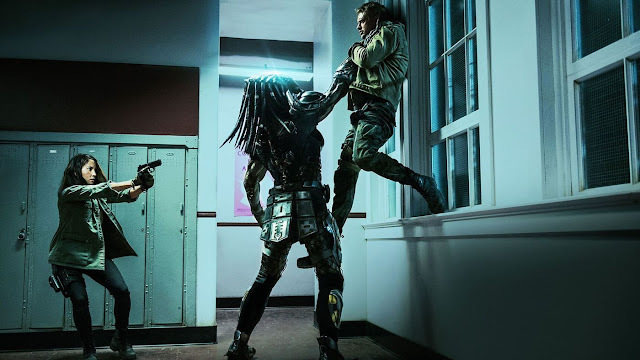 On the one hand, working with a small budget provided director Josh Trank, writer Max Landis, and the rest of the crew with a lot of areas that required them to be quite clever as filmmakers. How to provide a minimal representation of what it is like to have telekinetic superpowers was an interesting feat to see accomplished. At the same time, Chronicle does have a lot of CG effects and some of them are quite obvious. This was surprisingly not as much of an issue for me during the fairly hectic third act, but when the effects stuck out, they stuck out. 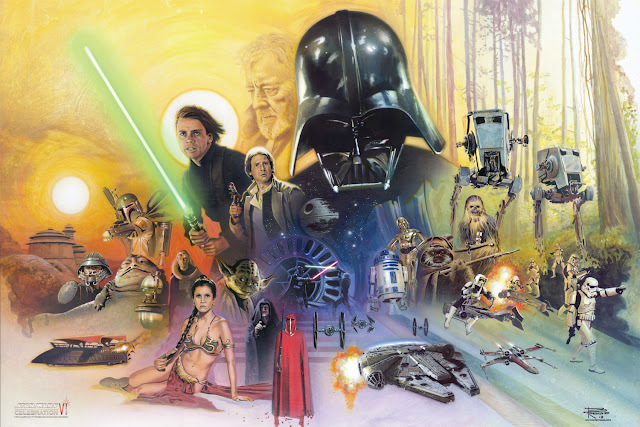 Still, all in all, I got into the film enough from a storytelling/entertainment level that these were not major issue, just minor problematic areas. There is an ambitious quality to Chronicle that does a lot to overweigh enough of these problems. As a person who enjoys superhero flicks and creative filmmaking, I can say that Chronicle is a success. It takes an intriguing premise, sets it up properly, plays around with the idea for a while, and then lets loose in its finale. The film does not overstay its welcome and feels well-balanced throughout. Issues with some of the effects and gimmickry aside, Chronicle is a fresh blast of fun that has entered theaters with little commotion behind it, beyond selling the idea of an original story of teen angst and super powers. So yeah, I was happy to see John Hughes’ Paranormal Activity by way of Stan Lee. Andrew: I am more powerful than you!